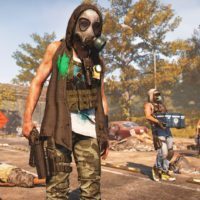 If you didn’t make the recruit list for the game’s recent private beta, your prospective career as a Division agent isn’t over – Ubisoft has confirmed that a public beta will be available 1-4 March on PC, Xbox One, and PS4, ahead of The Division 2’s launch on 15 March, and you don’t even have to finish 200 pull-ups to get in. 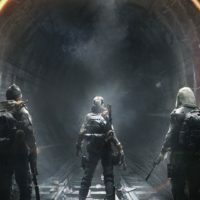 The content will presumably be more or less the same as the private beta, which introduced two of the campaign’s main missions and five side missions, plus three Dark Zone locations, the competitive Skirmish mode, and one Invaded mission, featuring some of the game’s high-level, endgame content and class specialisations. 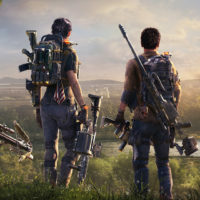 Beta players who will also unlock some exclusive swag in the game, including a DC Patriot weapon skin and – for those of you who manage to complete the Invaded mission – a Capitol Hill arm patch.